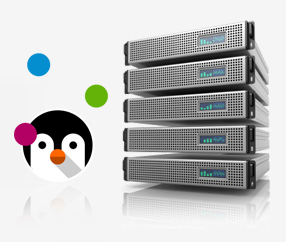 If you find dedicated hosting servers to be a little costly and shared hosting packages – inadequate for your needs, then we have the optimal option for you – our virtual private server. Here, at Tierra Hosting, you can find both OpenVZ VPS hosting and KVM VPS hosting offered at rebated prices. With each virtual private server, you can get our free-of-charge Hepsia hosting CP – it is loaded with handy tools and enables you to host an unmetered number of domain names. 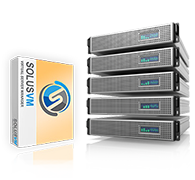 A ninety-nine point nine percent server uptime guarantee is available too.